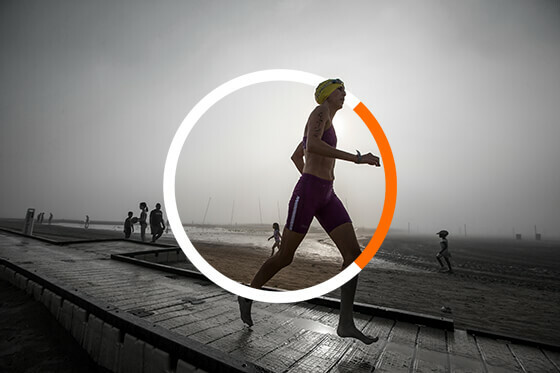 Bridge the gap between your race and the active lifestyle consumers you serve with our endurance event photo and video tools. Athlinks Media Services is a powerful, cost-effective and seamless digital media platform paired with results to provide your participants and spectators the best possible media experience in the market today. 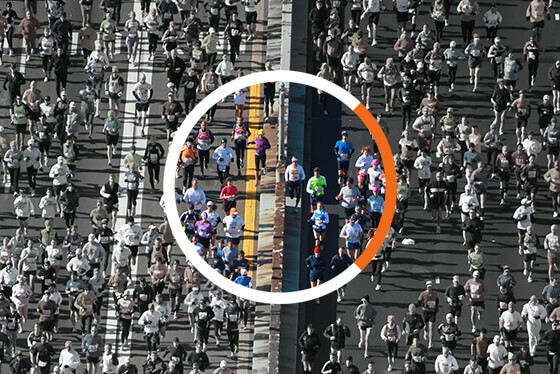 We provide easy-to-use endurance event photo and video tools and turnkey managed solutions to best match your needs. Our media services create a whole new way for your participants to positively experience your event—providing free, shareable, in-demand visual records of their accomplishments. Plus, media sponsorship opportunities provide you and your race partners with a significant new revenue stream. In conjunction with the ChronoTrack Digital Media Division, we enter a new chapter in the relationship and dialogue we can have with you, your sponsors and most importantly, your participants—all by creating a dialogue with a highly sought-after component of the event experience: freely downloadable participant photos (Ask for Pricing). Our media activations include free downloadable sponsor-branded photos, dynamically personalized photo email marketing, participant videos and sponsored commercial previews, sponsor-branded results and media pages, photo API, Native App image downloads and participant photo MMS delivery.